One bowl, mix by hand, muffins reminiscent of your favorite banana bread. A little dense, nice and simple, and full of chocolate chips. These banana bread muffins are perfection. I love muffins — they’re probably my favorite thing to bake. Along with bundt cakes. And… just about everything else. (Obviously). I love that they’re quick but easily adaptable (and forgiving). Muffins are already portioned and easily transportable, making them perfect to share. And the varieties – you can make a muffin out of just about anything! Muffins are good for breakfast, as a mid-afternoon snack, or an after-dinner dessert. They’re like cupcakes, but without the frosting (which the ultimate win-win for me, since I don’t really like frosting). What’s not to love?! 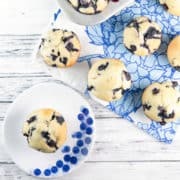 I’ve shared several muffin recipes on Bunsen Burner Bakery before: chocolate chocolate chip muffins, chocolate zucchini bread (in muffin form), bakery-style blueberry muffins, and a denser, less-sweet “poundcake” blueberry muffin. Now it’s time to expand this list with arguably the most popular of muffin ingredients: bananas. 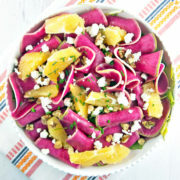 Even if you don’t want banana flavor, adding in one banana is a great way to bump up moisture and decrease added sugar. I make whole wheat miniature blueberry muffins for my little guy, which derive all their sweetness from ripe bananas (recipe coming soon!). Everyone seems to have too many ripe bananas, so banana breads and muffins are extremely popular for at-home baking. I only like to eat under-ripe bananas, so as soon as bananas start to ripen, I save them for baking. Once the banana is mostly brown, I peel it and store it in the freezer. Ready to bake? Defrost a frozen banana or two in the microwave or a bowl of warm water. While you can use unfrozen ripe bananas, I find that freezing and defrosting the bananas results in an even moister muffin or bread, so I highly recommend it. You can make sugar-coated, streusel-topped, jumbo banana muffins – and they will be delicious. But sometimes, you want something a little smaller, a little less of a caloric indulgence – a little more breakfast appropriate. These banana bread muffins are just what you need. (Yes, sometimes muffins are a need!) A little dense, like banana bread. 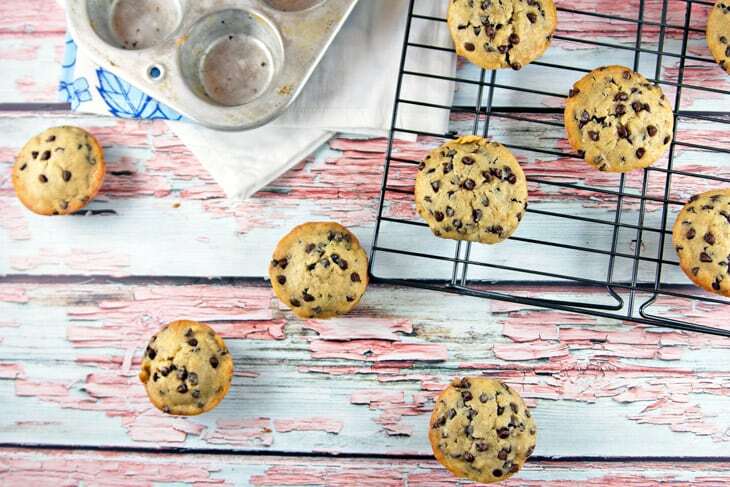 No topping – just a simple, easy banana muffin… jam packed with chocolate chips, of course. These banana bread muffins are perfect for sharing. New neighbor moved in? Drop off some muffins. Friend had a baby? Banana bread muffins are a perfect one-handed breakfast. (They also mail wonderfully – I just shipped some off to a friend with a new baby). Overnight guest? Leave a few muffins out for the morning. These freeze well, so make a batch ahead of time and you’re always prepared. Mix by hand in one bowl for a quick, simple breakfast muffin. Perfection. 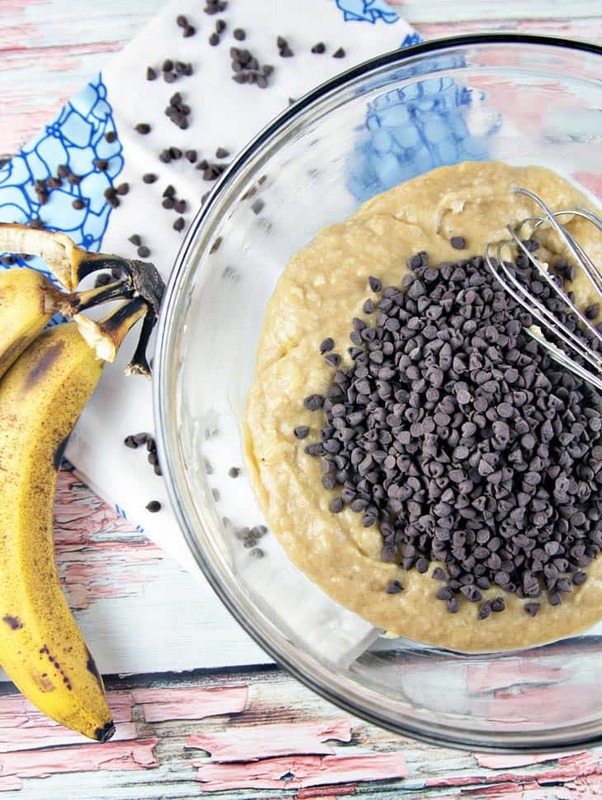 One bowl, mix by hand, muffins reminiscent of your favorite chocolate chip banana bread. Preheat oven to 350F. Line muffin tins with 18 muffin liners. Using a mixer or by hand, combine mashed bananas, egg, vanilla, melted butter, and milk in a large bowl. Stir in flour, sugars, baking powder, and salt until just combined – do not overmix. Stir in chocolate chips. Divide batter among 18 muffin cups, filling each about 3/4 full. Bake 25-30 minutes, until tops are pale gold and a tester inserted into the center comes out clean. Transfer to cooling racks immediately. 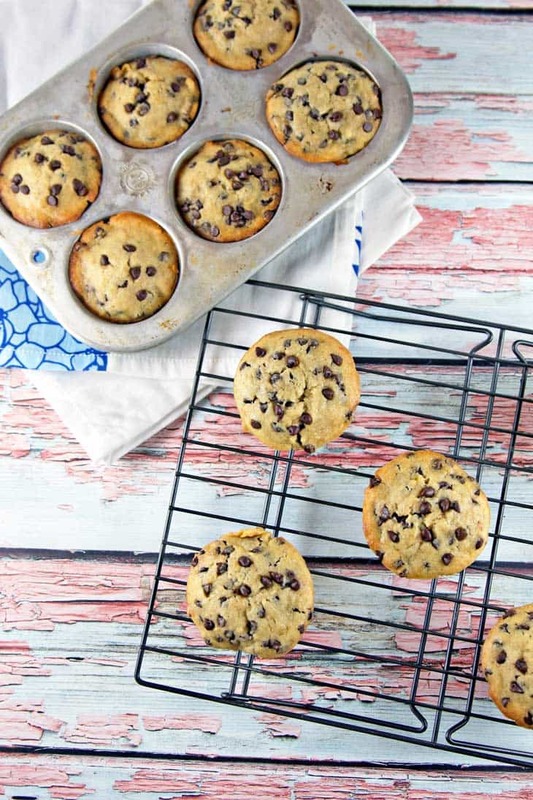 We love banana bread in this house and I love that you turned them into muffins and with chocolate chips! the perfect individual portion! Thanks, Megan! I also like that these muffins are on the smaller side for that exact individual portion reason you mentioned – I cannot be trusted around entire loaves of bread or jumbo muffins. No self control! I love how full of chocolate chips these muffins are! I love baking muffins too! These are muffins as I remember them. 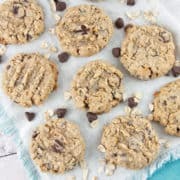 I like that they are not too big and Love the use of the mini chocolate chips. Yum! Banana bread muffins are great for portion control and I love all the chocolate chips you put in them. I’ve never tried freezing and then thawing and using the bananas. Usually we freeze bananas for smoothies, but I don’t think anyone would be upset if I made muffins instead. Ha! 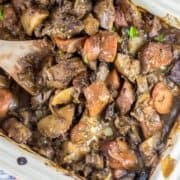 That’s why you make a double batch – one to eat now, and one to stash in the way back of the freezer where you’ll forget about them for a bit. I agree with your sentiments about muffins. They’re perfect little packages of deliciousness. I’ve come to appreciate what a handful of chocolate chips add to breads and muffins. They’ve certainly graduated from the “cookie-only” stage. Beautiful photos! Thanks, Jackie! 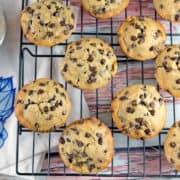 I’m a big fan of texture in foods, so I always love the little subtle ‘crunch’ that a handful of mini-chocolate chips adds to an otherwise soft, smooth muffin. Oh my god, this looks fantastic! 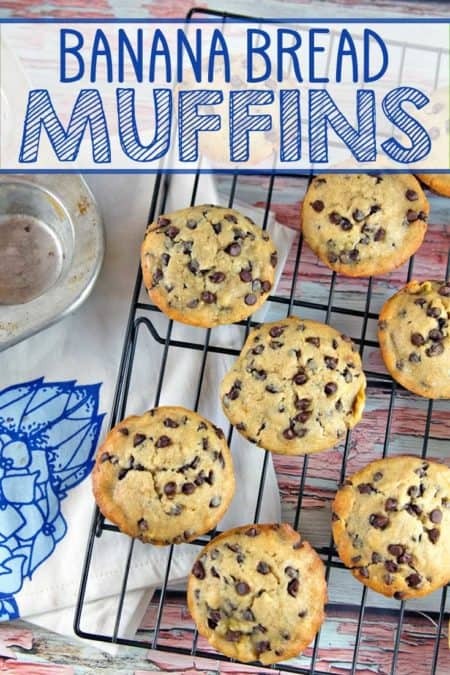 I haven’t made banana bread in such a long time, I might have to fix that with these muffins! I am all about the banan bread at the moment. It’s such a comforting afternoon treat with a coffee. Yes, there’s something about the anticipation of fall — but not actually yet fall weather — that seems so appropriate for banana muffins. I just can’t handle pumpkin or apple while I’m still wearing shorts and sweating on the walk home from work, but all the delicious summer produce has disappeared from the market. Bananas are the perfect in-between! Whoever decided that banana and chocolate is a good flavor pair is a genius. I’d like to kiss them squarely on the face. I’ve developed a real appreciation for what a handful of chocolate chips can do for sweet bread recipes. 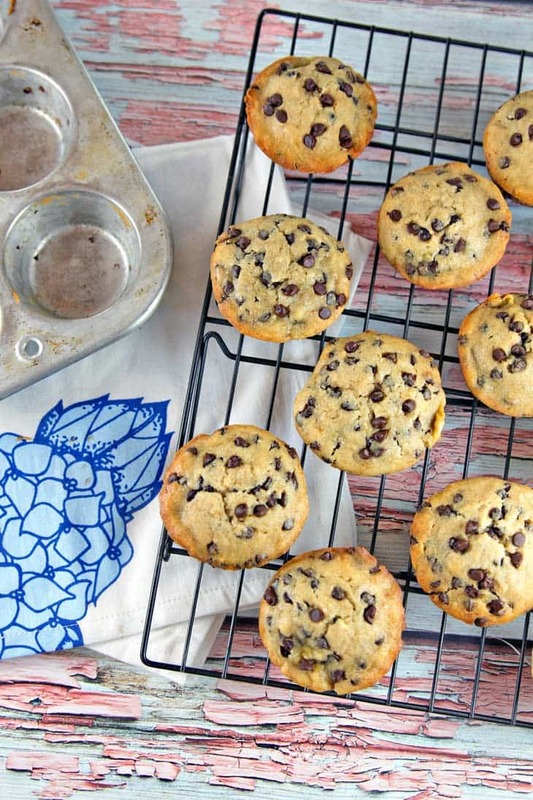 I can’t get enough banana nut muffins this time of year- add chocolate chips & I’m a goner! I came for the lactation cookies and stayed for these muffins! Haha! These muffins are definitely worth sticking around. 🙂 Hope you enjoy both the muffins and the lactation cookies! Next step: combine them into banana chocolate chip lactation muffins. Is the vanilla 1tbs a typos? I only put 1tsp. Easy recipe. Love Banana chocolate chip! Hi Lisa I use a full tablespoon of vanilla because I like a pronounced flavor, but one teaspoon also works! I hope you liked the muffins! These are the type of muffins I remember when we all first started making them. Love that contain fruit and are nice snack size. 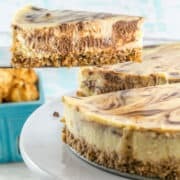 Banana is so good anything baked! I’m going to have to try this for my husband. He loves banana bread and a chocolate. 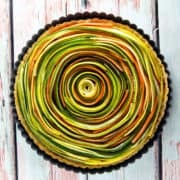 Looks like a delicious treat. This recipe made waaaay more than 12 lol unless I followed it wrong ? Can I freeze the batter? I made a double batch but it looks like I quadrupled it ? I hope hey taste good. Bahahahaha that’s what I get I guess for trying to bake with a newborn! Hi Katrina! 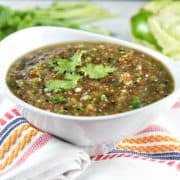 You are not the first person who has said they’ve gotten more than 12 out of this recipe, so retesting it is on my to do list. My notes definitely said “makes 12” but maybe that’s what happens when I food blog with a non-sleeping 1 year old, haha! I honestly have no idea if you can freeze the batter, but you CAN freeze the baked muffins. If you bake the rest of the batter, toss the muffins in a freezer bag and pull them out one at a time for those hectic new baby mornings. Congratulations!! On your first step in recipe it says “line 18 muffin tins” then later says “divide into 12”? Either way I doubled the recipe and got a perfect 24 when filling almost to top of liner. Thanks! Ah, thanks for the heads up! It should be 18, filled 3/4 full, which probably lines up with your 24 filling almost to the top. Thanks for pointing out my error — going back to change it now! I just made these for a mid-morning treat, and for a morning snack at work. They are fantastic! I especially love the texture! I have a 6-muffin tin that makes bigger muffins, so the 6 tins were filled 3/4 of the way and I baked them for 45 minutes at 350F, which was perfect. They even have a crunchy top and are not burned! I used coconut oil instead of butter, and next time I would add more banana to get a stronger flavor. Five *’s! So glad to hear that you liked them, Jamie! 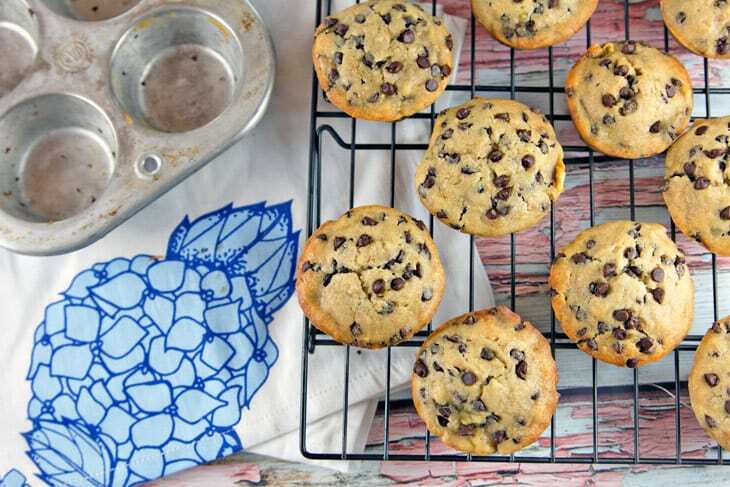 Your supersized muffin tin sounds awesome – maybe that’s the real secret to giant bakery muffins, ha! I just baked these muffins, and while they taste delicious, I had an issue with the muffins sticking to my paper liners. Has anyone else experienced this? Hi Ashley! 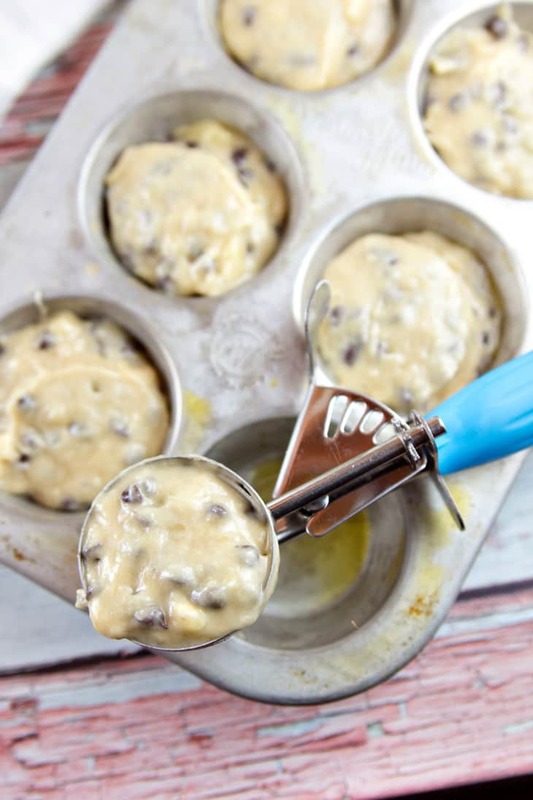 Have you tried spraying down your muffin liners with a little nonstick spray? I find that usually helps make sure the muffins don’t stick. These are my favorite muffins! Follow recipe exactly except sometimes I use dark chocolate chips! It’s epic and the kids love them too. Doubling the recipe today so there will be plenty! Yay! I’m so glad to hear that you love them, and the kids, too!